North Wales based musician, sound designer and technologist. Works with unconventionally applied instrumentation and computer processes integrating elements of improvisation, indeterminism and destruction. Collaborative multimedia works have been shown as part of Blinc Digital Arts Festival 2011 and 2012 and on BBC’s “The Space”. 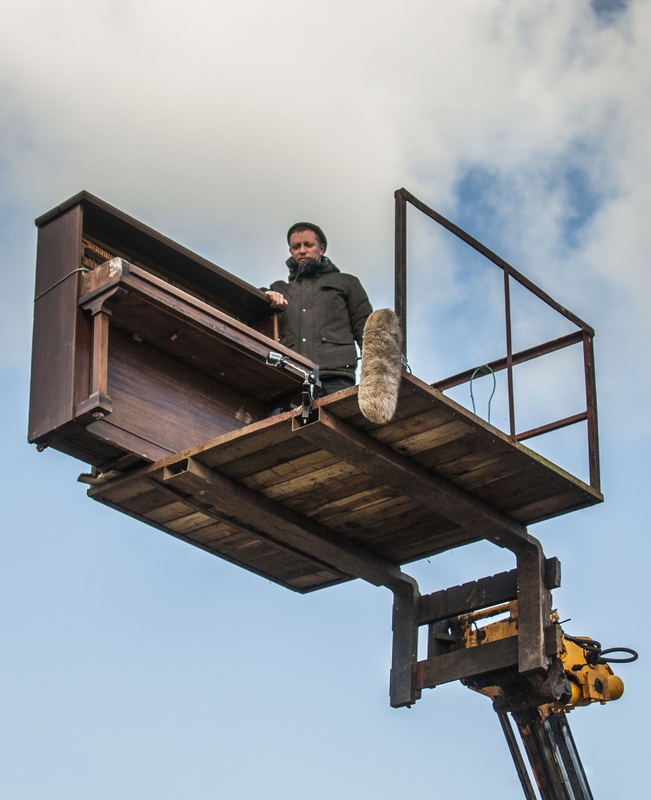 He has completed compositional commissions for Cadw and Kew Palace as well as sound design projects for a number of permanent installations across the UK.